It’s a long name for a neighborhood. 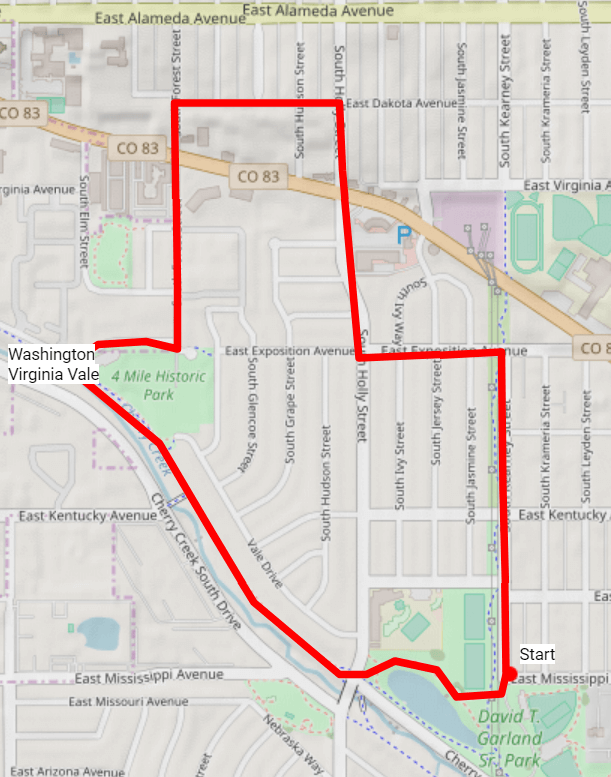 Although the area contains Denver’s oldest home, the current configuration of this neighborhood occurred in the 1950s after over 20 annexations. Let’s imagine the name came from a compromise during the annexations where different smaller communities from Washington Park, Virginia Village and possibly the now non-existent Vale merged together. It’s a good guess. 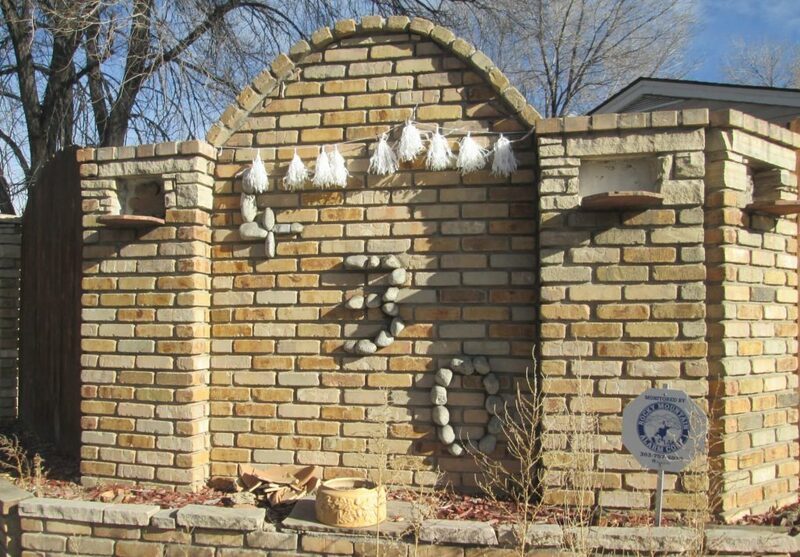 Nonetheless, this Denver ‘hood claims Four Mile Historic Park. Washington Virginia Vale shares much of the same history as Virginia Village. First was the Brook Ranch which claimed to be four miles from downtown and the last stage stop on the Cherokee trail. 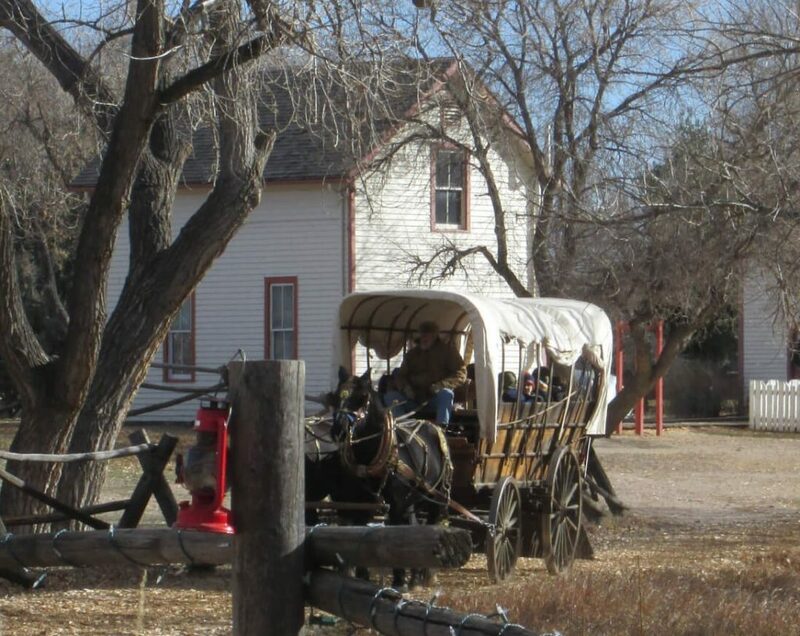 Through a long series of Denver annexations, the Ranch shrank to just around 12 acres, which is now the historic park. Running on the west side of Washington Virginia Vale is Cherry Creek. Leetsdale splits the middle; Alameda Avenue is to the north and South Quebec Street is the eastern boundary. 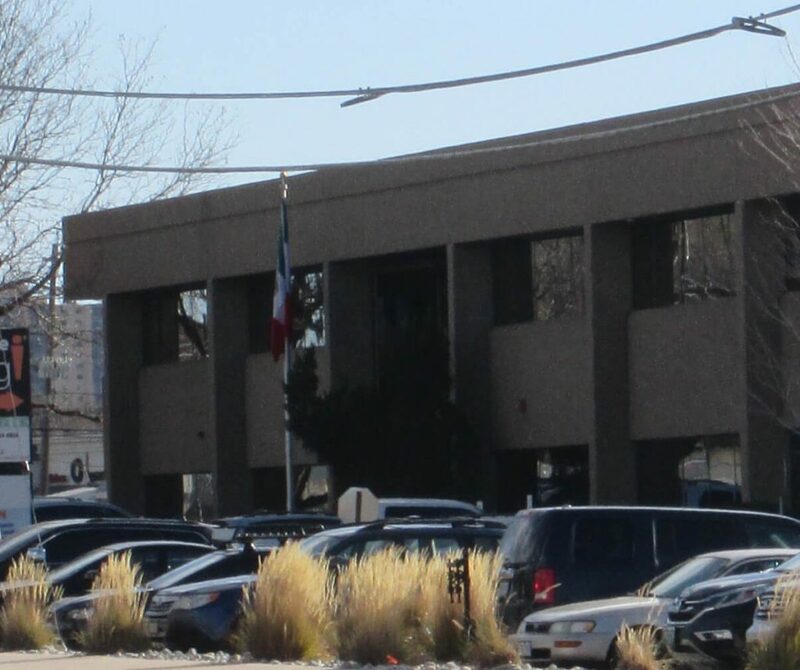 The Mexican, Peruvian and Guatemalan Consulates sit here in this neighborhood, although the consulates don’t seem to be influencing the restaurants or the local neighborhood makeup. Most of this neighborhood’s homes on the southwestern side of Leetsdale are similarly designed brick cottages. On the north side of Leetsdale are larger custom homes. The western edge has several super parks, including the large Garland Park with a fun lake supporting large geese populations. The Cherry Creek and its trail make the western boundary, offering up a walk or ride to either downtown or Cherry Creek Reservoir. To the southeast, you’ll find Jacobs Park. Thus, although the neighborhood does feel like Leetsdale is the belt around its middle, there’s good walking to be had. Enjoy this 2.5 mile loop. Start at 1095 S Krameria St. Walk north to E Exposition Ave. Take a left on Holly, crossing Leetsdale. Go up the hill, then take a left on E Dakota Ave. Take a left on S Forest St. Cross Leetsdale again. At E Exposition, take a right. On your left will be the Four Mile Historic Park. If the visitor’s center is open, be sure to stop in and enjoy Denver’s early history. When you’re finished, exit the center and go behind it to the Cherry Creek trail. Head southeasterly on the trail. Cross Holly St into Garland Park. Head to the east toward the ball fields and around the northeast side of the lake back to where you started.